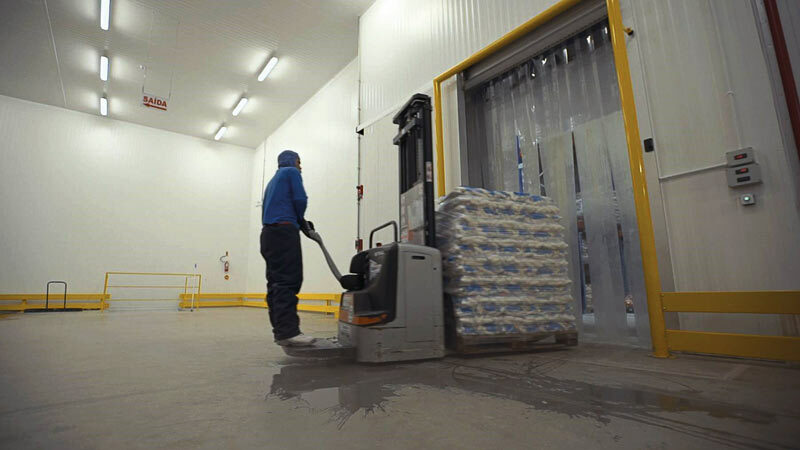 Industrialize, market and deliver high quality food products to our customers. Based on the traditions and in honor of to the roots of the family, for more than 40 years a dream was born. Key Ingredients? Flour and Love. For years a small local business, that little by little was taking shape, with the dedication of all, parents and children, added in this recipe an important ingredient: the entrepreneurship. 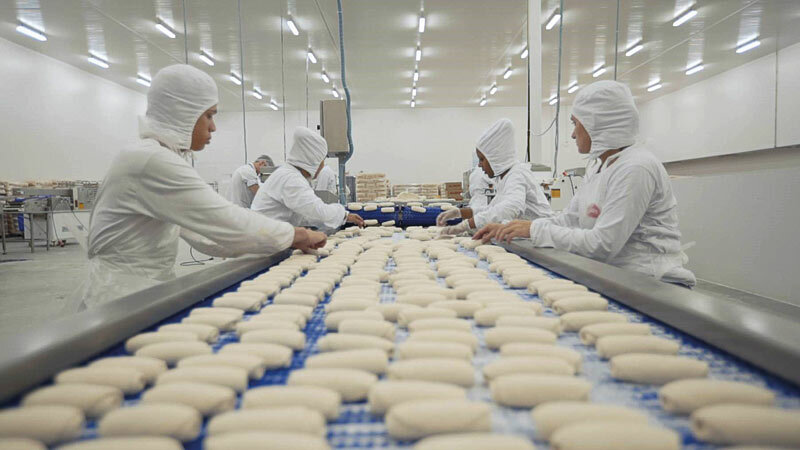 It was then that in 2003, from the bottom of a small traditional bakery in the city of Chapecó, the first steps began as an industry, so Bread King was born. Just like a recipe, a company also needs special ingredients to grow and become prominent in consumer preference. Bread King has always had an essential item, which is used without measures in everything it does: quality. 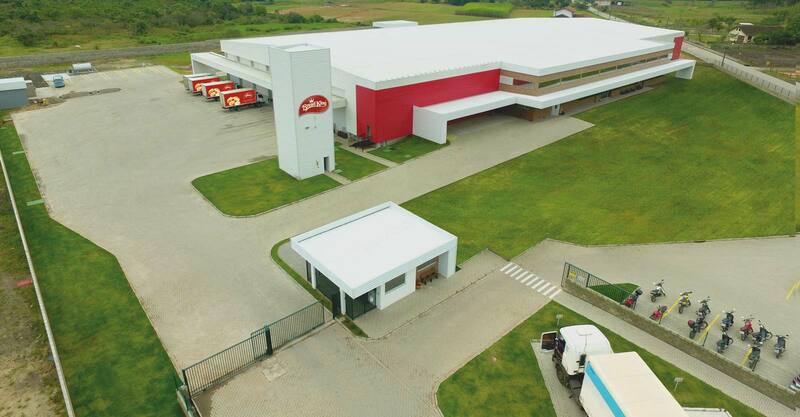 Today, Bread King has its manufacturing park located in Porto Belo city, by the coast of Santa Catarina state, by BR-101 highway, with approximately 10 thousand square meters of built area and more than 200 employees committed every day to take products to the consumers. In Chapecó, the old factory was modernized and transformed into an important Distribution Center. Currently, we offer the most complete line segment in the domestic market, producing more than 300 products, including breads, sweet and delights, irresistible flavors leading to a variety of establishments such as supermarkets, bakeries, hotels, restaurants and conveniences stores in general. Acting throughout Brazil, we work with 100% own logistics, trained and committed team, thus ensuring quality, agility and punctuality of our services. Nurtured by values such as ethics and professionalism, we at Bread King are always innovating, both in products and in production technology, to always consolidate the best results and the satisfaction of our customers. 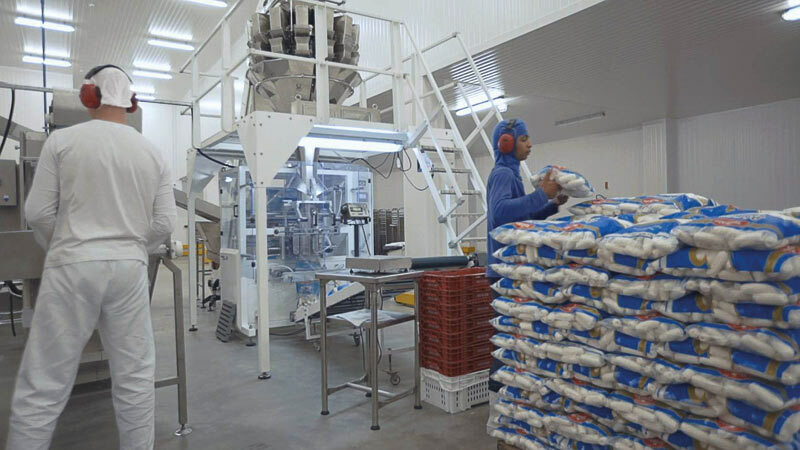 Inaugurated in 2017, Bread King presents its new industrial plant, located in Porto Belo City, by the coast of SC state - Brazil. 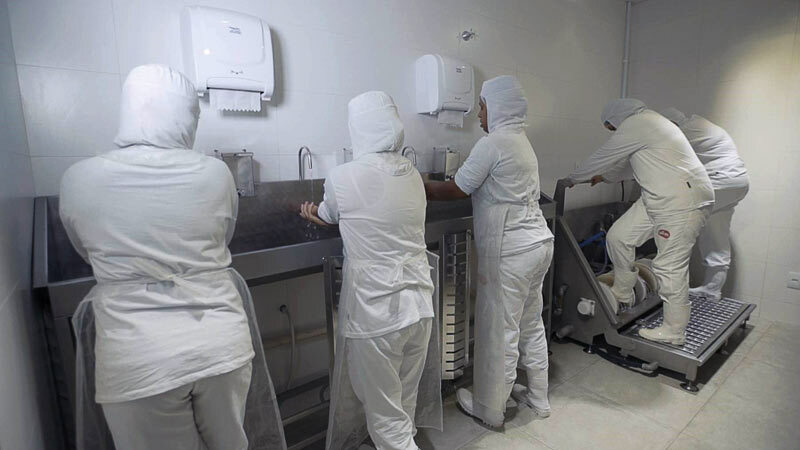 Planned and executed following strict production and hygiene standards, it is characterized in one of the most modern industries of the Brazilian bakery segment. • Strategic location on the banks of BR-101.